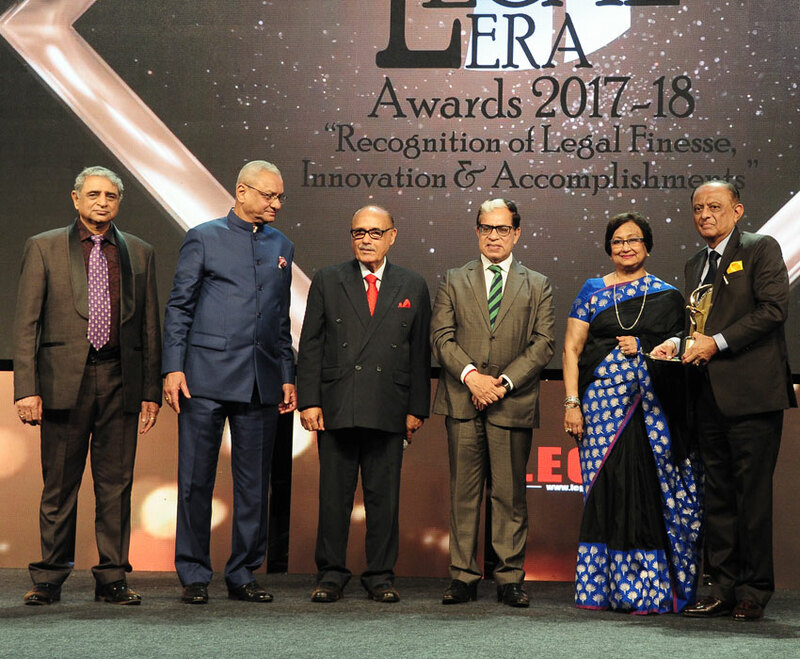 Legal Era Magazine recently organized the 8th Annual Indian Legal Awards (Legal Era Awards) 2018-19 to recognize the achievers of 2018-19. 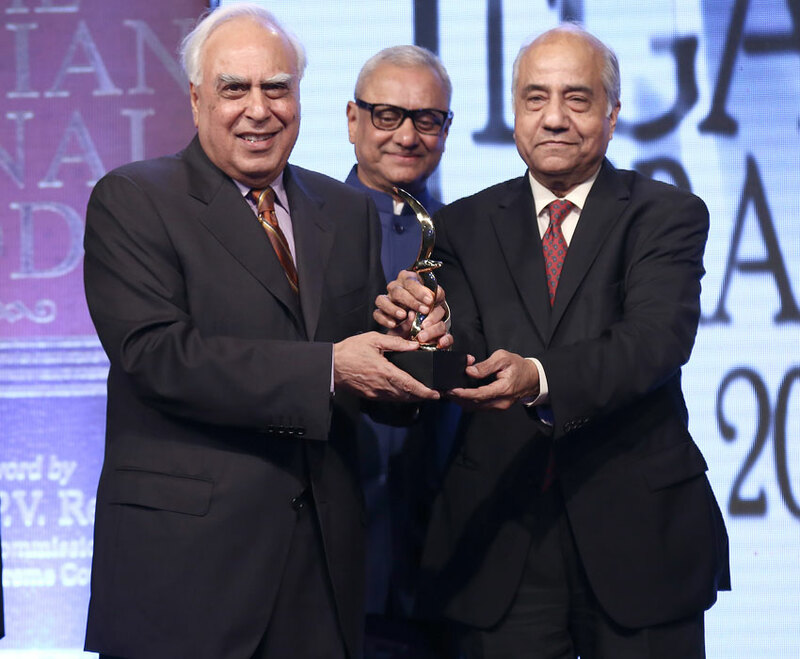 Instituted by Legal Era Magazine eight years ago, the Indian Legal Awards have come to be the most coveted and credible awards of the country recognizing finesse, innovation, and accomplishment in the legal field. The glittering ceremony, held on March 16 at the poolside lawns of Hotel Taj Lands End, witnessed strong domestic and overseas participation. Former Chief Justice of India, Justice Dipak Misra graced the Awards’ Ceremony as Chief Guest. The audience held its breath each time a different set of awards was announced by the luminaries on stage. 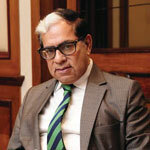 The award of the evening, “Eminent Jurist of the Decade” was conferred on legend Justice Arjan Kumar Sikri, Former Judge, Supreme Court of India. It was given away by Justice Dipak Misra, Former Chief Justice of India; Dr. Lalit Bhasin, President, Bar Association of India & Society of Indian Law Firms; and Amarjit Singh Chandhiok, President, Insol India & Ashok Raizada, Chairman and Editor-in-Chief, Legal Era Magazine. 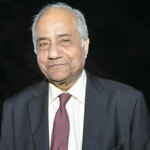 The “Lifetime Achievement Award” was conferred upon Ashok H. Desai, Senior Advocate, Supreme Court of India. The “Senior Counsel of the Year” was awarded to Aspi Chinoy, Senior Advocate, Bombay High Court. 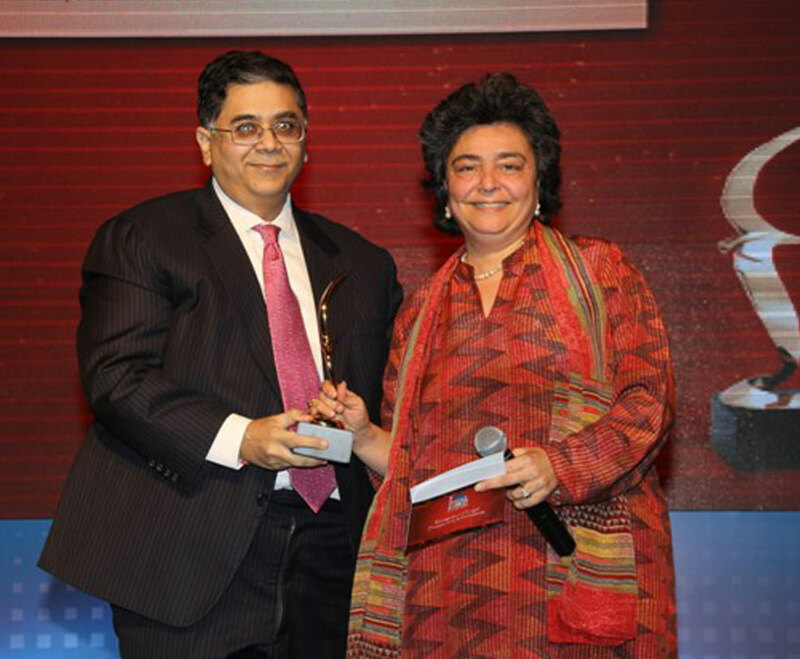 Zia Mody, Founder and Managing Partner, AZB & Partners took home the “Legal Icon of the Year” Award. Sanjay Asher, Senior Partner, Crawford Bayley & Co., won “Corporate Lawyer of the Year”; Rohan Shah, Counsel, Bombay High Court bagged “Tax Lawyer of the Year” & Manoj Kumar Singh, Managing Partner, Singh & Associates walked away with “Dispute Resolution Lawyer of the Year”. Sharad Aggarwal, Chief Executive Officer, Emirates NBD Group, was awarded “CEO of the Year”, while Badrinath Durvasula, Vice President & General Counsel, HCC Ltd., won the “General Counsel of the Year” Award. Milestone Case of the year was bagged by Anand and Anand (In recognition for Koninklijke Philips Electronics v/s Rajesh Bansal) & they were recognized as “Intellectual Property Law Firm Of The Year” & “Patent Litigation Law Firm Of The Year”. While P&A Law Offices was the proud winner of both “Litigation Law Firm of the Year ( New Delhi)” and “Anti-Trust & Competition Law Firm Of The Year”. “Litigation Law Firm of the Year (Mumbai)” was presented to Naik Naik & Company, and “Corporate Law Firm of the Year” was received by L&L Partners Law Offices, while “Private Equity Law Firm of the Year” was bagged by AZB & Partners. DSK Legal won the “Client Choice Law Firm of the Year”. 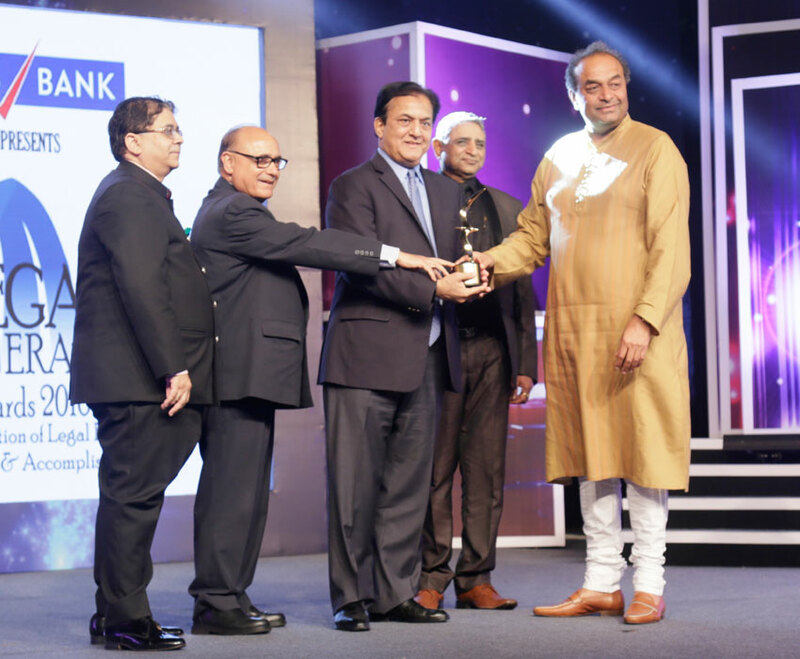 Singh and Singh Law Firm LLP took home “TMT Law Firm of the Year”, while Karanjawala & Company Advocates walked away with “White Collar Crime Law Firm of the Year”. “Tax Law Firm of the Year” was awarded to Lakshmikumaran & Sridharan Attorneys while “Banking & Finance Law Firm of the Year” was conferred on SNG & Partners. 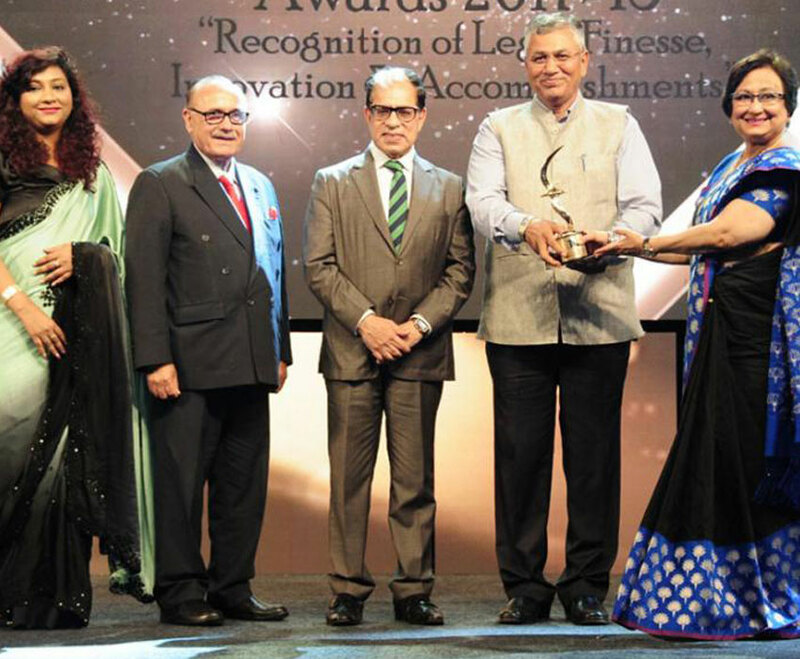 Link Legal India Law Services won “Dispute Resolution Law Firm of the Year (Mumbai)”, while “Dispute Resolution Law Firm of the Year (New Delhi)” was awarded to Shardul Amarchand Mangaldas & Co., Squire Patton Boggs was awarded “International Law Firm of the Year”, while Shardul Amarchand Mangaldas & Co. took home “Indian Law Firm of the Year”. ZBA was conferred “Up & Rising Law Firm of the Year” whereas Chandhiok & Mahajan picked up the “Most Promising Law Firm of the Year” Award, & “Regional Law Firm of the Year” was bagged by IndusLaw (Bengaluru). In the In-House segment, Axis Bank & Bank of Baroda won “Banking & Finance Legal Team of the Year”, while Accenture bagged “IT Legal Team of the Year”. 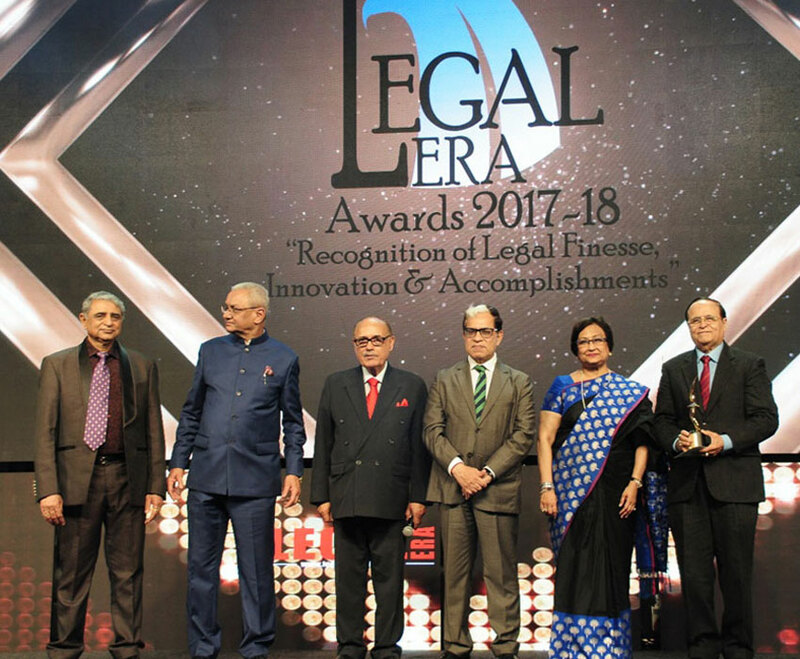 “Telecommunication Legal Team of the Year” was conferred on Bharti Airtel, while “Pharma & Healthcare Legal Team of the Year” was awarded to Johnson & Johnson. Star India was the winner of the “Media & Entertainment Legal Team of the Year”; Hindustan Unilever Ltd won “FMCG In-House Legal Team of the Year”, and Siemens India Ltd won “Electronics, Automation & Technology Legal Team of the Year”; respectively. “Compliance In-House Legal Team of the Year” was given to Tata Chemicals. “Corporate Governance Excellence Award” was won by Asian Paints and “Best In-House Legal Team of the Year” was conferred on ITC Limited. The evening saw up-and-coming names jostle for space with the more established ones. 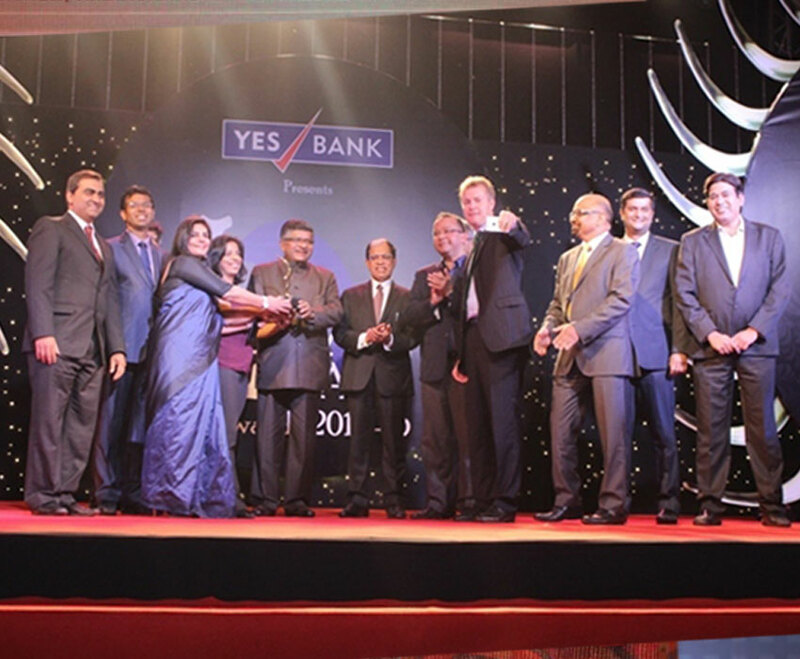 In the Individual segment, “Young Achievers Award of the Year in the Firm Category (42 Years & Below)” was awarded to Sudeep Chatterjee, Partner, Singh and Singh Law Firm LLP, while Sankalp Jain, Vice President-Legal, HDFC Life took home the “Young Achievers Award of the Year in the In-House Category (42 Years & Below)”. Nisha Kaur Uberoi, Partner, Trilegal picked up “Competition Lawyer of the Year” and “Tax Lawyer of the Year” bagged by Rohan Shah, Senior Counsel. The celebrations continued well into the small hours of the next day as the legal eagles exchanged notes over cocktails and dinner under the starry night sky. Legal Era Awards event was fabulous in all respects. Organized by taking care of all details and executed with perfection. It is an Event of its own kind which recognizes the merit and achievements of persons belonging to the legal community. The manner of conducting the Event is equally unique. A true combination of real business and celebrations. Congratulations, Legal Era! "Kudos to Legal Era for holding a very well organized Conclave and Awards function! The variety and the facets covered were very impressive. Good going, Legal Era. Best wishes for greater success in coming years!!! " "Very well brought-out magazine, different sections on various topics, interesting to read, informative... I loved to go through it. The importance of Legal Era awards lies in the fact that one must recognise people, the work and the team and recognise not only the top but also those who work in different firms otherwise they get demoralised! Don’t only recognise those who always hog the limelight acknowledge the work of those as well who are the solid workers. This event was a step in that direction."